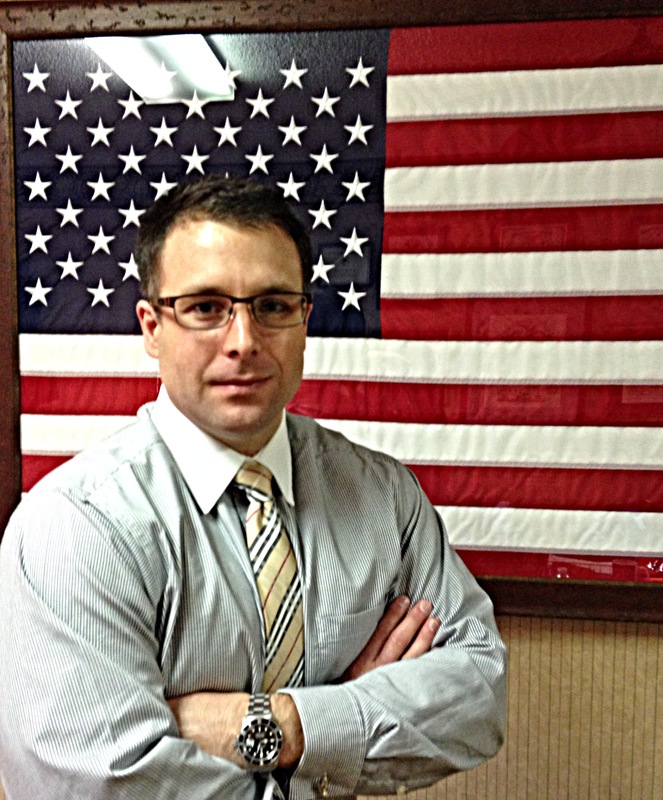 "What are the collateral consequences of a DUI arrest versus a conviction in South Carolina?" This is a common question I receive during client consultations. First I will address the "arrest". Generally speaking, if a person is formally arrested they are immediately booked and fingerprinted. Once a person is fingerprinted, that print is logged into a South Carolina criminal background profile related to that person, i.e. they now have a record of an arrest. Also, there are certain online and paper periodicals that will print a person's "mug shot" for public viewing. Moreover, if a person refuses the breath test or provides a sample of .15% or greater, the Department of Motor Vehicles will list an implied consent violation on that person's ten year driving history. While an arrest by no means carries the same consequences of a conviction, many times the stigma of being charged is extremely prejudicial to a person's business and personal reputation. 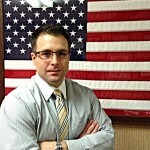 A conviction for DUI 1st offense has greater consequences obviously. In 2009, our Legislature amended our DUI laws to provided for a tiered punishment system based on breath tests readings, i.e. the higher the result the greater the fine and potential jail sentence. You can find a table diagram of these penalties on my website. Regardless of the sample result, a person will be required to enroll and complete the Alcohol and Drug Safety Action Program ("ADSAP"), required to maintain SR-22 insurance for three years, and for a first time offense, will suffer a six month license suspension. If a person refuses the breath test or provides a sample of .15% or greater and that person either fails to request an administrative hearing challenging the suspension or loses the administrative hearing, ADSAP is required and they will suffer either a six month or one month license suspension and will also have an implied consent violation on their driving record. 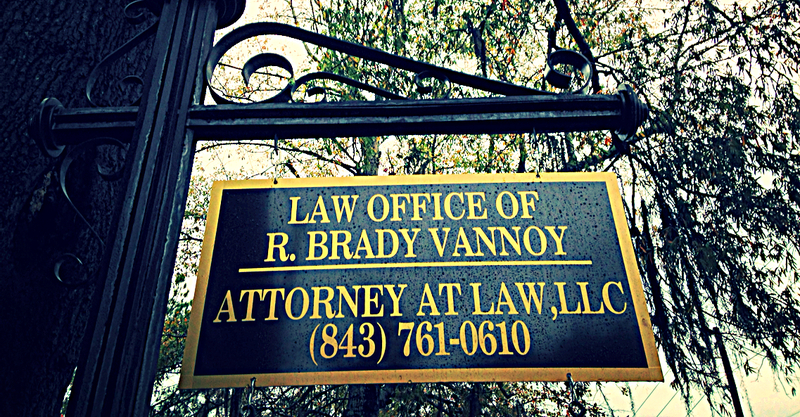 At the Vannoy Law Office, I regularly represent individuals charged with DUI and other criminal offenses in Summerville, South Carolina along with other areas of South Carolina. If you have been charged with DUI or another criminal offense in this State, please contact my office today for a free consultation at (843) 761-0610 or through the contact page on this website.